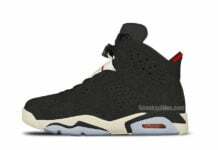 Wait, a new colorway for the Air Jordan 6? That is correct! 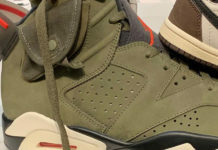 A single image has surfaced today showing off this Air Jordan 6 in what appears to be in a black and neon green colorway. Your going to have to bare with us for now, as we can see the picture is a bit blurry. 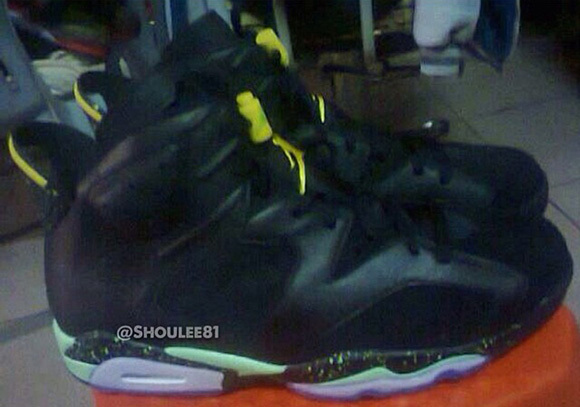 It appears that yellow accents are on the tongue and lace locks, while neon is placed on the midsole. We can also see multi-colored speckles, giving it a nice touch. 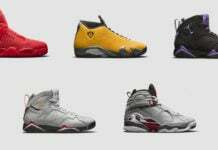 We wouldn’t be too surprised if this was a GS release only, but lets hope not. 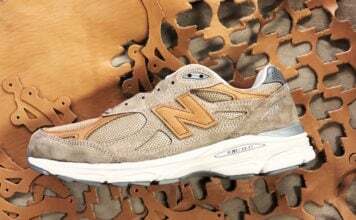 Check back with Sneaker Files for additional information and the release date.